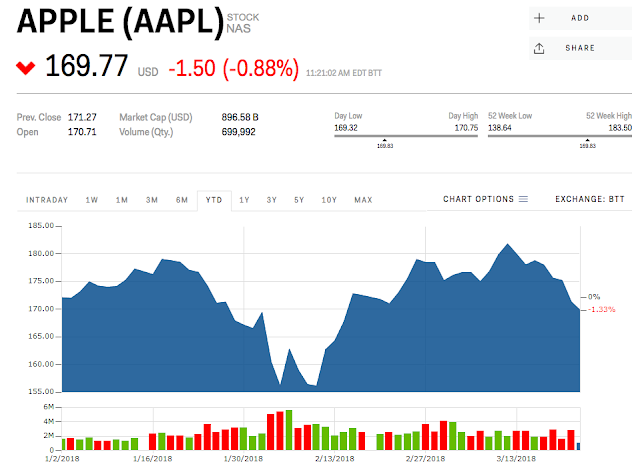 At 10:15am, a day trader might sell 1,000 shares of Apple.com’s stocks just as the price begins to down on bad news, and then buy it at 10:25am, when it's up by $1 per share. In this example, the day trader makes $1,000, minus commission. With today's cheap commissions of $10 or less per trade, that's a quick $990 in just 10 minutes! When traded strategically, the trends and fluctuations in the markets allow for quick profits to be made in brief periods of time. 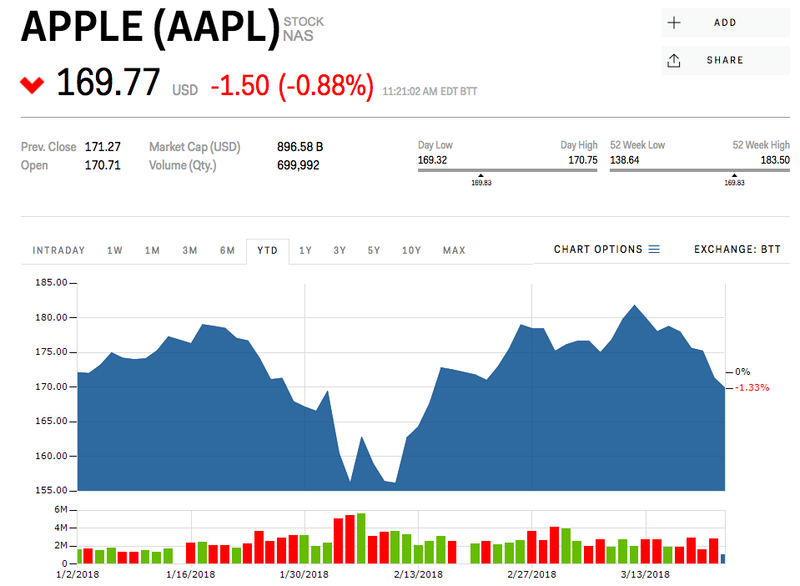 Keep in mind, however, that day trading is specifically designed to result in smaller earnings on a regular basis; it is NOT designed to result in huge fortunes through a single trade. Day trading is not for everyone. Yes, there are many advantages, but there are also some “negative” factors. One of them is that you WILL face losses. As a trader, losses are part of our business. If you can’t accept that fact, you simply shouldn’t trade. 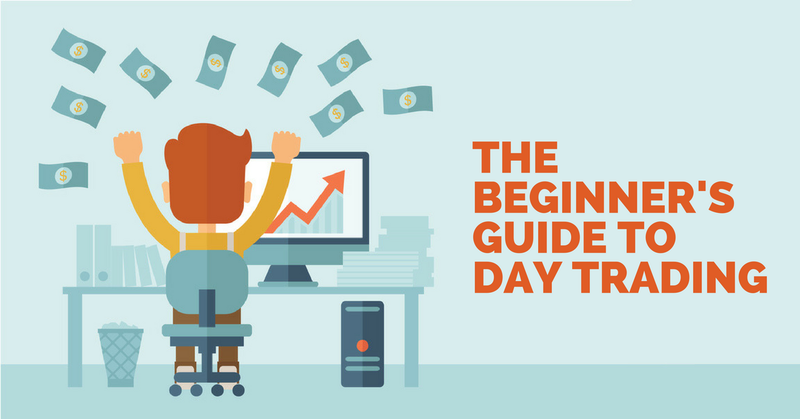 Traders who enjoy the most success in day trading, regardless of whether they’re in it for a living or for some extra income on the side, generally have solid trading strategies and the discipline to stick to their trading plan. Keep in mind that day trading is a very competitive field. In order to succeed, you need to maintain focus on a set of strategies which you can implement immediately, without hesitation. Remember, a proven, strategic trading plan can give you an edge over the rest of the market. Unfortunately, even with a tested, proven trading strategy, you are not guaranteed trading success. It takes something else. It takes discipline. A profitable strategy is useless without discipline. Successful day traders must have the discipline to follow their system rigorously, because they know that only trades which are indicated by that system have the highest probability of resulting in a profit.Whether you’re new to trading or have been trading for years, it’s all too tempting to place the entirety of your trust in graphs, charts, and software. If only trading was as easy as that! that success. And the opposite applies too: if you focus on the negative – on losses – then you’ll probably experience losses. It's extremely important that you ARE positive and that you STAY positive. was from free, downloaded Internet eBooks, would you? There’s no doubt about it: day trading can be a profitable and exciting way to earn money. With the right knowledge, you can radically reduce the risk, which will create even more opportunities for achieving trading success. 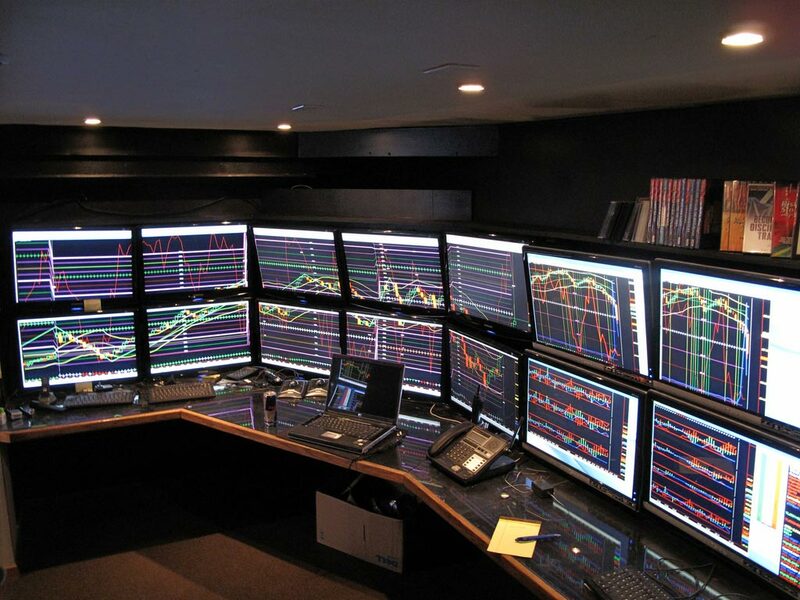 If you’re not willing to spend the time learning the techniques of trading, reading about new and improved trading strategies, and working whole- heartedly in a fast-paced trading environment, then day trading is probably not for you. However, if you have the drive, dedication, and discipline, day trading could seriously impact the shape and success of your financial future.